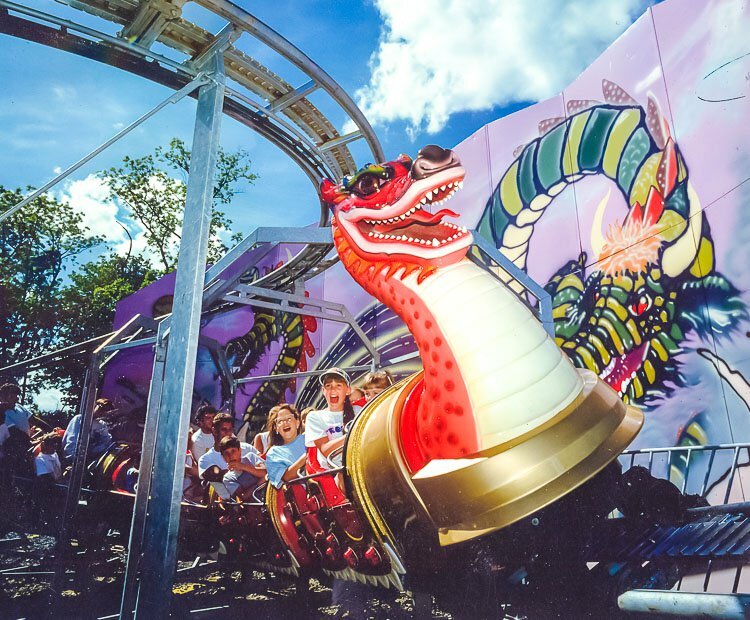 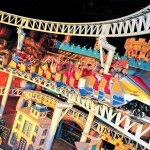 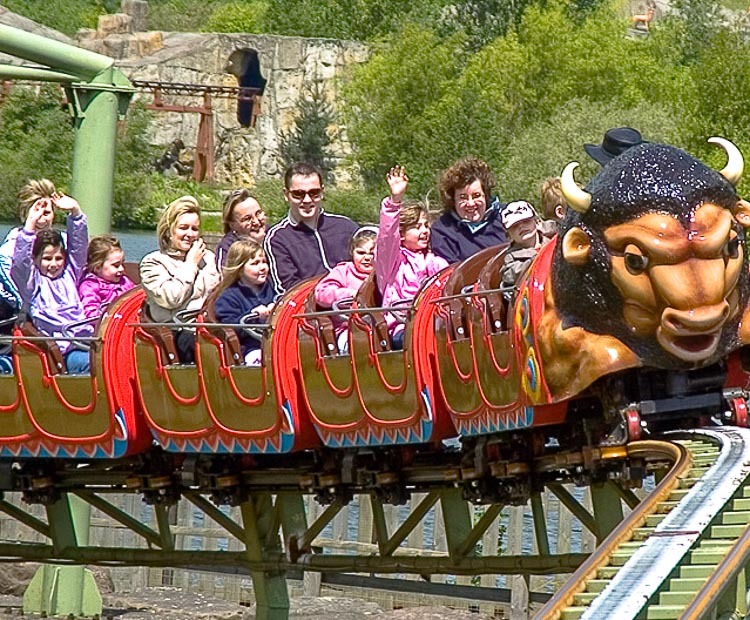 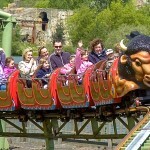 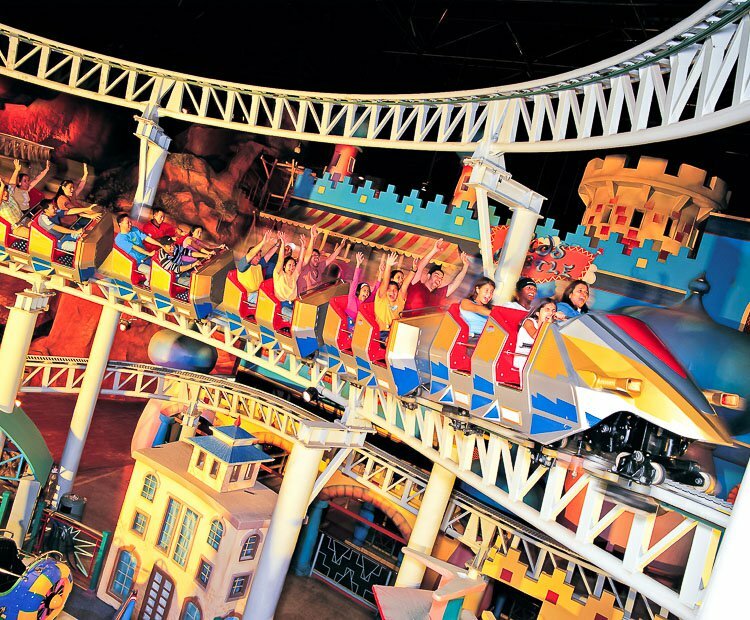 Zamperla’s popular line of powered Dragon Coasters are favorites of families all around the world. 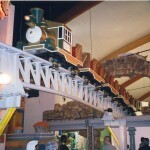 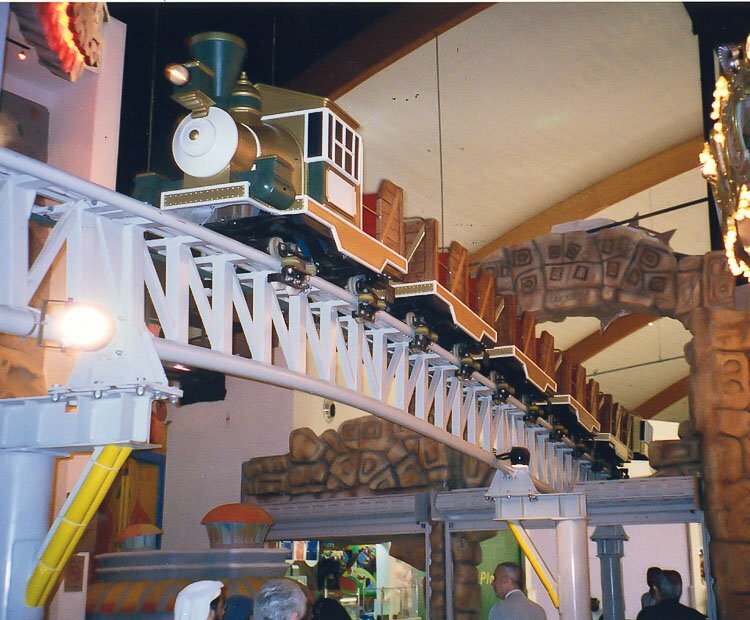 Several standard track layouts are available, or have Zamperla custom design a layout to maximize presence on your site. 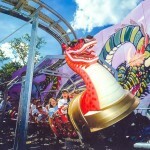 Do you need more information about Dragon Coaster?